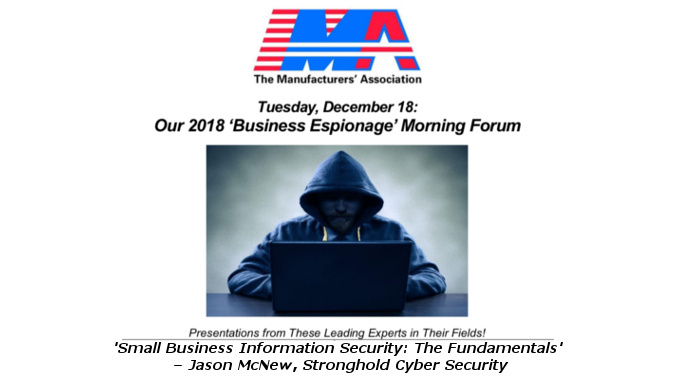 Jason McNew, founder and CEO of Stronghold Cyber Security, is scheduled to speak at the Pennsylvania State Association of Boroughs Annual PA Municipality Update held August 8 – 9 in at the Sheraton Harrisburg/Hershey. The Pennsylvania State Association of Boroughs (PSAB) is a statewide, non-partisan, non-profit organization dedicated to serving 956 borough governments. 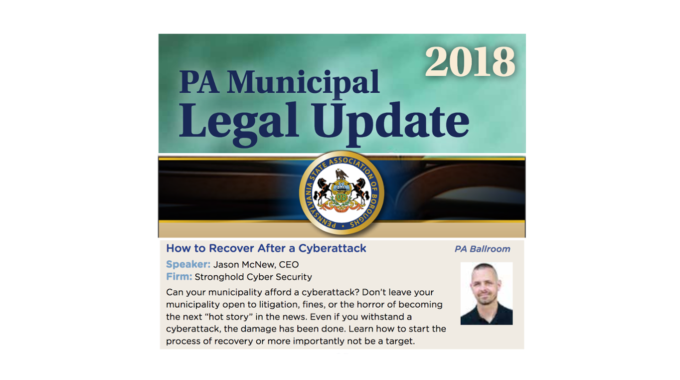 The PA Municipality Update program addresses the needs of solicitors, attorneys, mayors, council members, administrators, police chiefs, and finance directors. 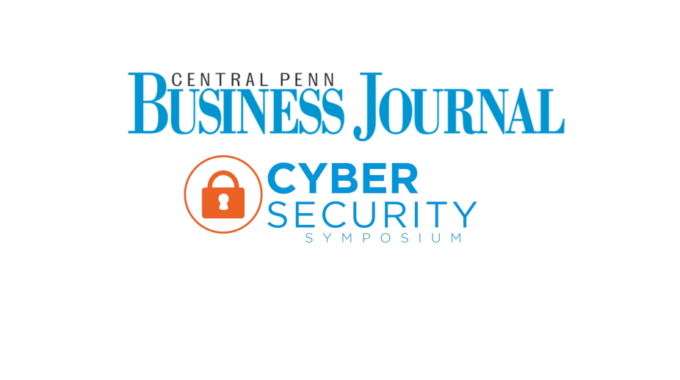 McNew will be speaking on “How to Recover After a Cyberattack”. Can your municipality afford a cyberattack? Don’t leave your municipality open to litigation, fines, or the horror of becoming the next “hot story” in the news. Even if you withstand a cyberattack, the damage has been done. Learn how to start the process of recovery or more importantly not be a target. Like small businesses, boroughs tend to have limited budgets for cyber security, but need to be mindful of the threats that are deliberately targeting them. For that reason, McNew will be discussing the recent massive cyberattack in Mat-Su borough, Alaska which prompted a disaster declaration, as well as the March 22nd cyberattack which crippled critical municipal systems of Atlanta, Georgia. In addition, he will be discussing what local governments can do to help prevent being breached to begin with.